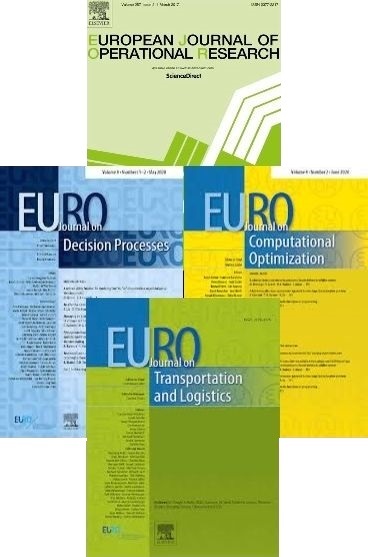 EURO is the "Association of European Operational Research Societies" and is a regional grouping within IFORS, the "International Federation of Operational Research Societies". Its aim is to promote Operational Research throughout Europe. EURO is a non profit association domiciled in Switzerland. Its affairs are regulated by a Council consisting of representatives of all its members and an Executive Committee which constitutes its board of directors. The members of EURO are normally full members of IFORS and comprise the national Operational Research (OR) societies of countries, most of whom are located within Europe. Council meetings are typically held annually, normally in conjunction with the EURO-k or IFORS conferences. The Council elects a President, the Vice-Presidents, a Secretary, and a Treasurer. The EURO officers form the Executive Committee. In addition the Executive Committee and Council select an IFORS Vice-President [EURO] to liaise with IFORS. EURO is supported by a Manager, a Webmaster, a Website Editor and Administrator, and a Conference Advisor.